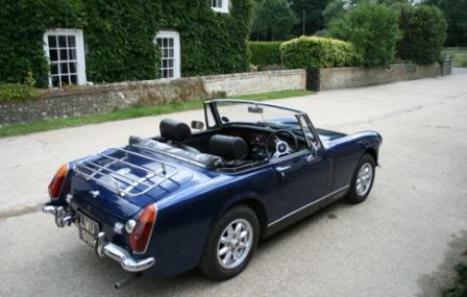 Henry is a beautiful 1971 MkIII midget. 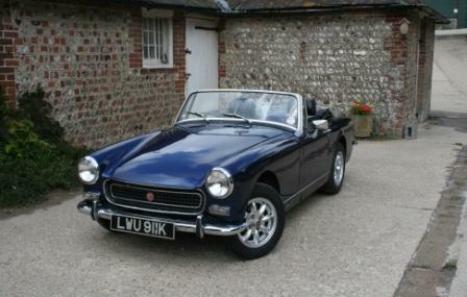 He was fully refurbished in 2005 by Croydon Classics including a new heritage body shell and is in near perfect condition. I have a full service history from 2005 onwards. 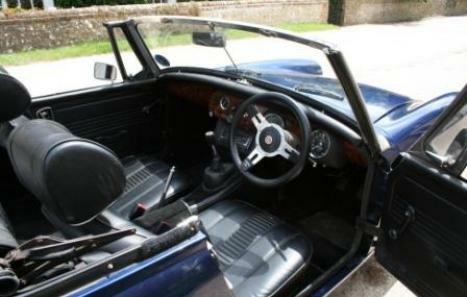 Used almost daily, he is an excellent drive and great fun - particularly in the summer. He has been stored in a garage since being in my ownership. 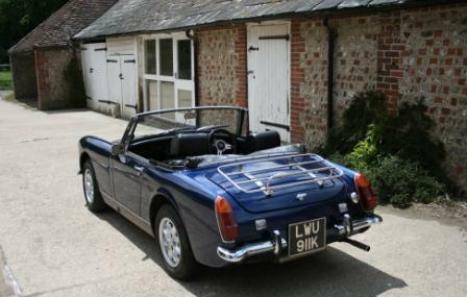 He has a 1275cc engine, chrome bumpers, a chrome luggage rack, a new hood, and a stereo and immobiliser fitted. He has the more attractive curved rear wheel arches, but dating from 1971 has retained the old silver on black number plates and is classified as heritage vehicle requiring no road tax.